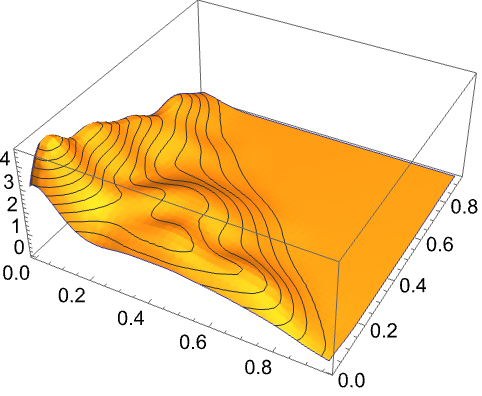 represents a parameter mixture distribution where the parameter θ is distributed according to the weight distribution wdist. represents a parameter mixture distribution where the parameter θ1 has weight distribution wdist1, θ2 has weight distribution wdist2, etc. 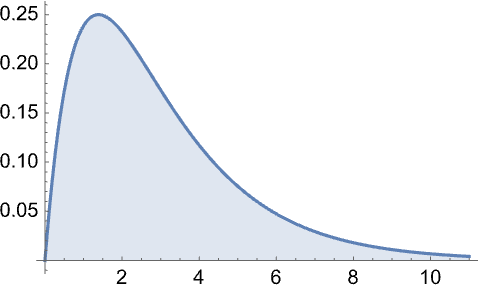 The probability density for value is given by Expectation[PDF[dist[θ],x],θwdist]. The domain of the weight distribution wdist needs to be a subset or equal to the parameter domain expected for dist[θ]. Parameters θi can be discrete or continuous. Assumptions on parameters can be specified using the option Assumptionsassum. ParameterMixtureDistribution can be used with such functions as Mean, CDF, and RandomVariate, etc.